Crocheting is definitely an art and those who know the art of crocheting really can make use of it in most artistic ways possible. D not worry at all if you don’t know this art because you can easily learn and make different projects related to it. Have you ever thought of making your coffee mug look more cozy and comfy in winters? If not then try making this crocheted coffee mug cover that will help your coffee stay warm for a longer time. if you are thinking of making anything for your little one this winter with your basic crochet skills you should definitely try these crochet baby slippers for those little angels to make their winters warm and full of comfort. Have a look at these mini backpacks made with crochet, these are probably the cutest thing that you will see on the internet today. Make these bags with a slightly hard crochet yarn in order to keep the stiffness of the bag proper. Besides this you can also make many creative and gorgeous crochet items for your wardrobe such as this crochet shawl that you see over here will definitely add beauty to your wardrobe in the most stunning way possible. 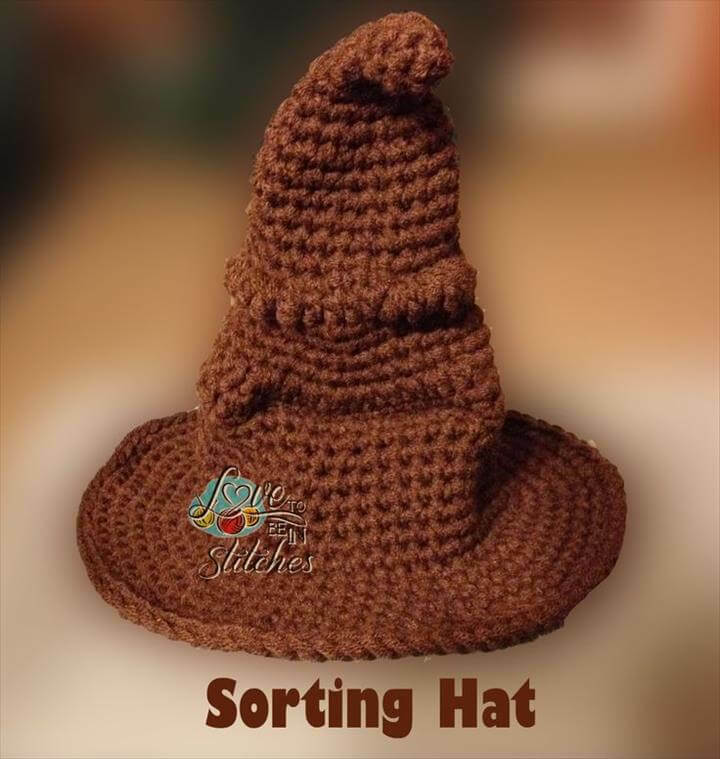 Start your winters with these amazing crochet items. Make some preparation of the season beforehand so that you don’t have to rush in the last hours. Share these amazing 15 Crocheting Fun & Easy Ideas That Everyone Should Try with your friends also so that they can also make incredible changes to their home, wardrobe etc. all projects have tutorials available with them for your ease so that you do not miss out on the minor details of any project. Enjoy your winters to the most with amazing crochet accessories.